WHAT I SMELL: La Cologne de Rosine opens up with a bright and fresh citrus that feels like it’s splashed with a refreshing tonic. In a few minutes, a bright clean rose and violet combo give the perfume a pretty persona. For being a pretty girl, the perfume has some pretty powerful projection, but there’s nothing heavy about La Cologne de Rosine because the “big” is as light as a feather. After some more time, a light musk and wood bring a clean and slightly “bathtastic” brush stroke of powder to the beaming florals which are warmed with the lightest of amber. In the end, La Cologne de Rosine is a pretty rose tinged with freesia that is lit with rays of sunshine. 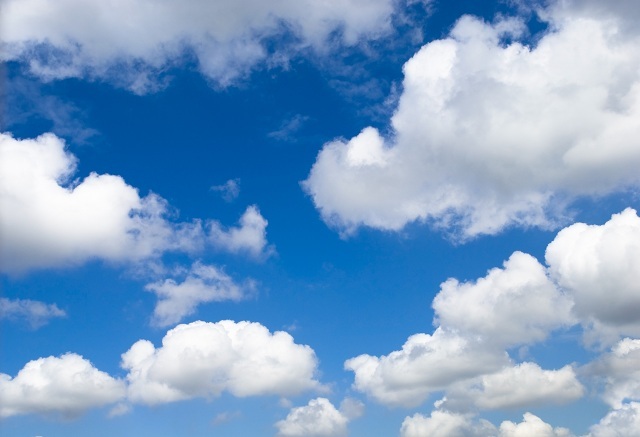 WHAT IT SMELLS LIKE TO ME: Large white fluffy cumulus clouds moving quickly across the backdrop of the bluest sky. BOTTOM LINE: If you’re looking for a perfume that is clean with a floral radiance, La Cologne de Rosine is the perfect solution. Categories: Les Parfums de Rosine | Tags: 3 bones, eau de parfum, EDP, Feminine, floral, fragrance, La Cologne de Rosine, les parfums de rosine, New Release, parfum, Perfume, Perfume Review, review | Permalink. I love this house’s scents: I want it. I do too…there have a very distinctive quality to them. La Cologne is such an easy wear. Yum. I shall seek it out. Rays of sunlight and polka dots, my favorite combination. 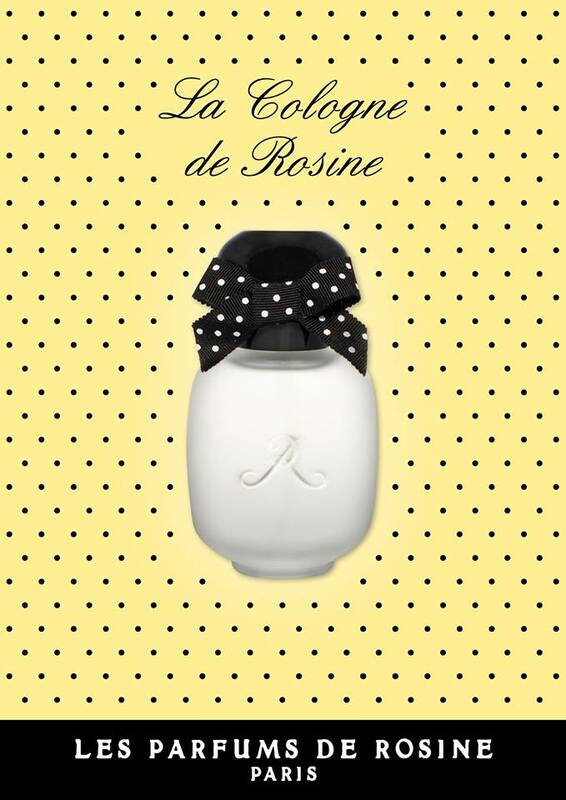 Love Rosine as a perfume house, especially Secrets de Rose. Wil try La Cologne if only for its name. I have not tried Secrets de Rose. I like rose scents but they can’t be too big. Secrets de Rose could be too big for you. It is quite nice though you should try it. I’m also this house’s fan but unfortunately local Barneys stopped carrying them. But I’ll get to try it eventually. I’m not surprised. For some reason I believe that this line might just be too traditional for Barneys.